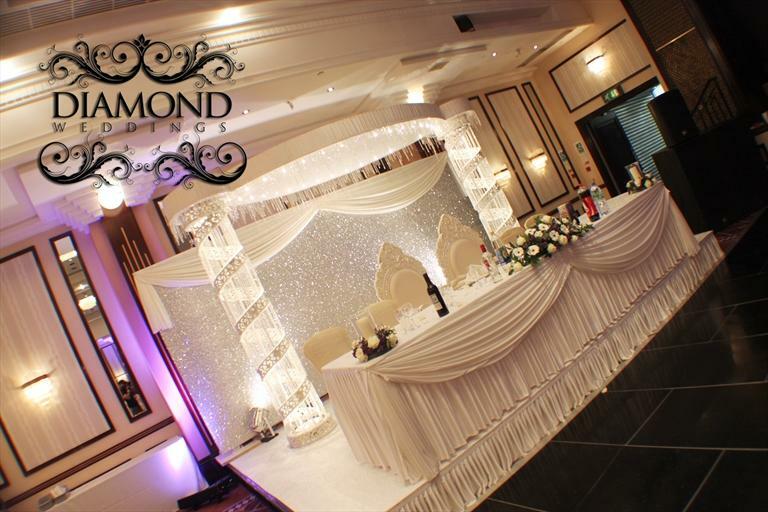 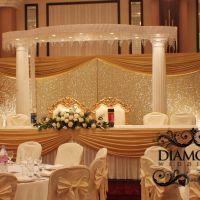 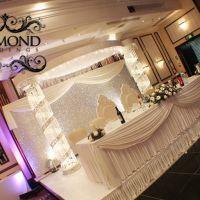 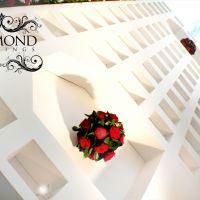 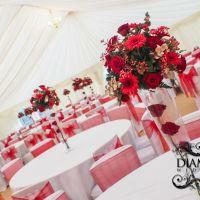 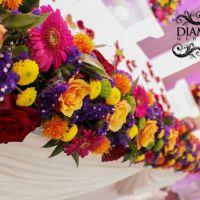 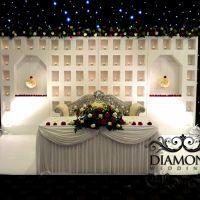 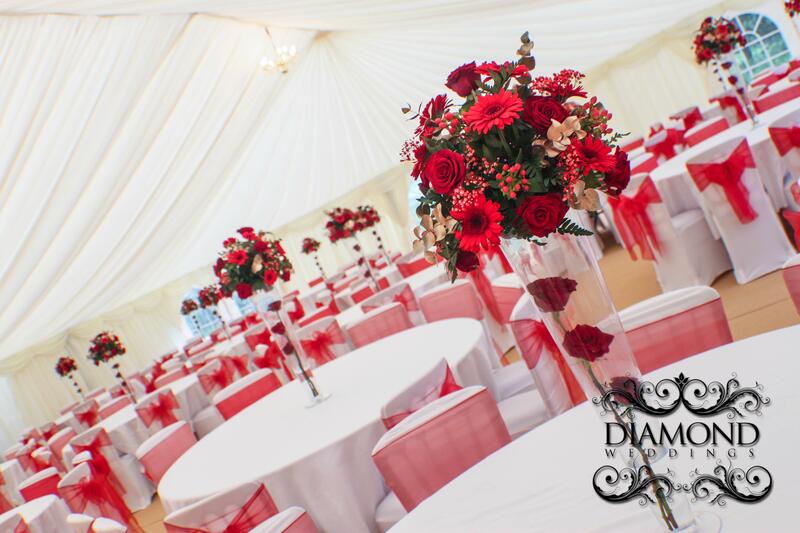 Diamond is the UKs Leading Event Décor and Theming Designer Décor Brand. 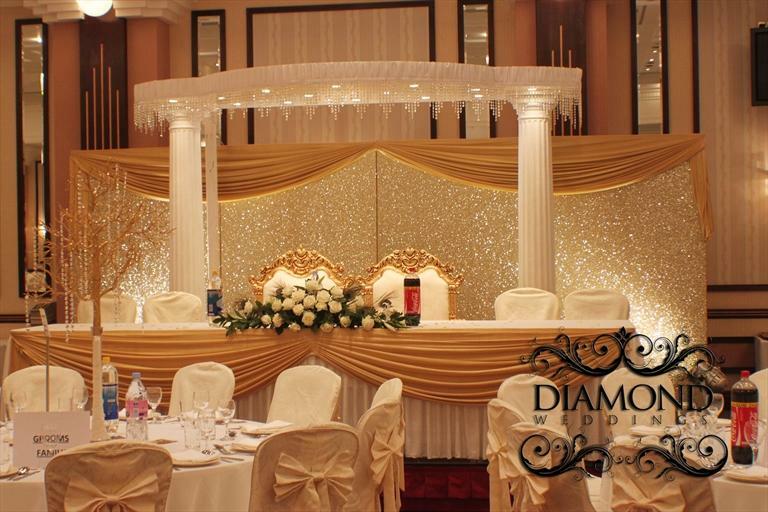 With years of experience, our dream team of event décor and theming experts will help you through every step of the planning stages of your big day. 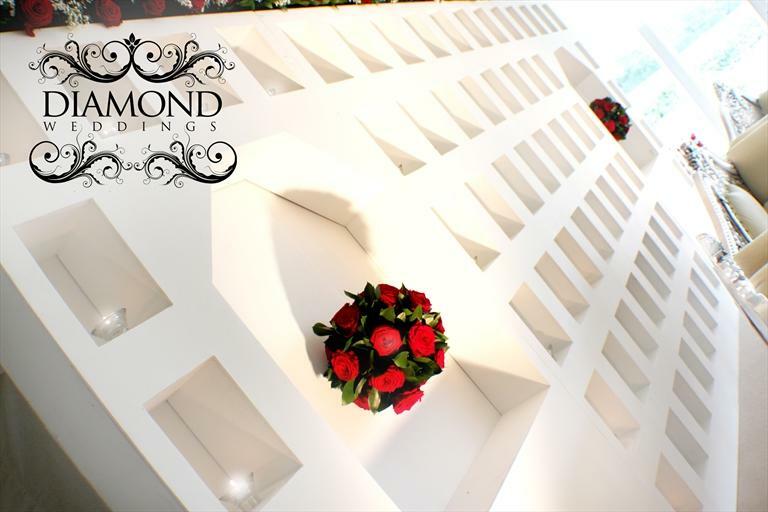 We offer you a unique customised service, and have built a reputation for unrivalled creativity, quality and punctuality. 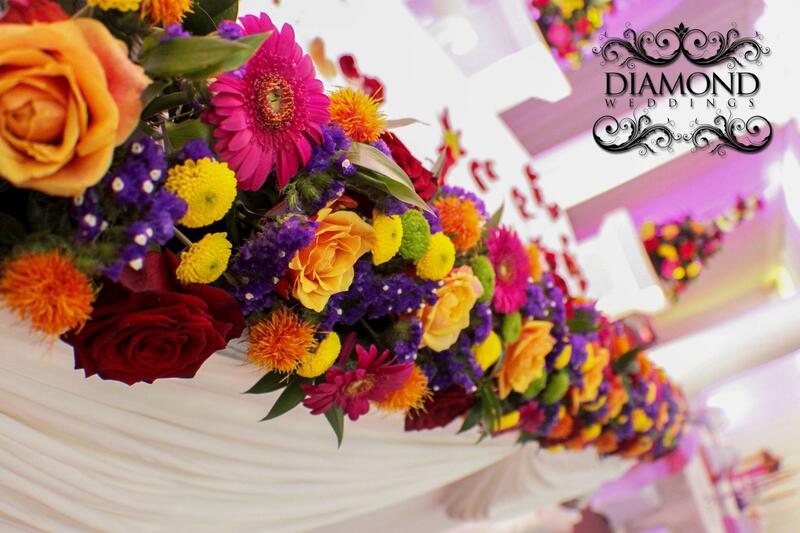 Beautiful and Elegant designs of Mandaps, ranging from Swarovski Crystal Mandaps to wooden hand carved Mandaps. 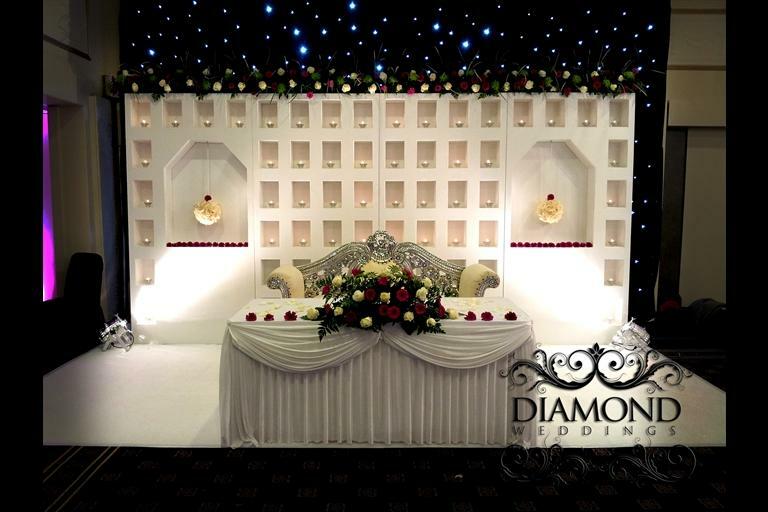 Glamorous Bollywood, Arabian, and Moroccan theming to create the perfect atmosphere to host your extravagant event from mendhi décor to ladies sangeet décor to fully crafted Punjabi village themes.